Coventry Mountaineering Club offers a warm welcome to hill walkers who enjoy all sort of walking including challenging and adventurous walks in mountainous, sometimes remote terrain. 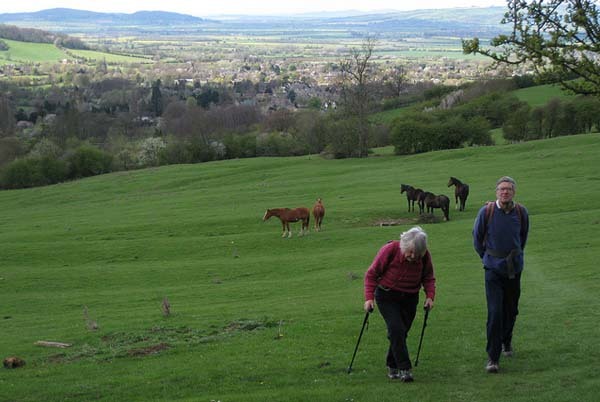 Walking regularly throughout the year, our programme takes us to the best of the high places in England and Wales. We are a convivial group and look forward to welcoming new enthusiasts to our club.